Is it a nightmare or a dream come true? A new test of Vincent Brooks' morality is about to take the stage. 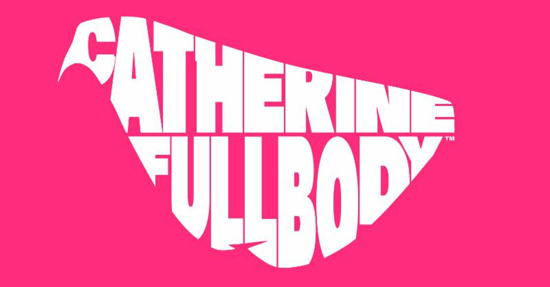 Atlus announce that Catherine: Full Body will be coming to the West. This new twist on the original Catherine, a mature romantic action-adventure puzzle game from the makers of the Persona series, will include a new love interest, "Rin," with distinct storyline elements for the character, and additional puzzle content. Vincent's love life has never been so complicated and dramatic! Vincent's apartment hasn't seen the last of the sensual people in his life. With new storyline elements for both Catherine and Katherine, players will have ample opportunity for new experiences in Catherine: Full Body. As for release date and pricing, ATLUS reveal that later, slowly.